VIP Services is a private investigation agency that conducts investigations and solves case throughout South Texas. Each of our investigators have unique talents, expertise and backgrounds, ranging from law enforcement experience and technology skills to street savvy detectives. It is because of their various backgrounds that VIP Services is successful in its investigations. We work in the public, private, and personal sectors. From the instant you call us, we are here to listen, consult, and deliver unbiased results. All of our findings will be presented to you in a report format with video and photos that are suitable for court. VIP Services guarantees that all of our investigations will be conducted discreetly and professionally. The Texas Department of Public Safety requires a Private Investigation Agency to be licensed. Investigators within the company must be licensed, trained, and a complete background check must be performed. All of VIP Services investigators are trained and licensed. Each investigator continually attends specialized training so we can provide the best services possible to the client. 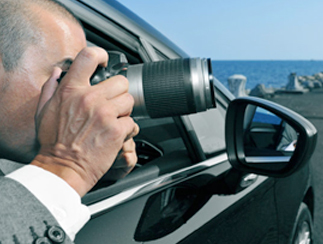 Part of the requirements for a Private Investigations Agency is that is must also be insured. VIP Services is fully insured for your protection. If you're facing an issue that needs to be looked into, then call us immediately to speak with an expert. Don't wait any longer. We offer public and private solutions to fit your needs. If you want Victoria's longest established investigation agency on your case, then pick up the phone and see how we can help you. 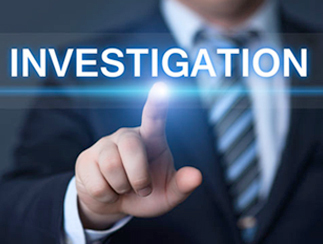 We Offer A Wide Range Of Investigative Services For The Crossroads Area. 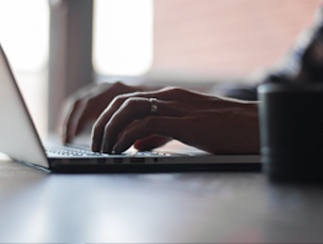 Our experienced investigators provide you with results. Detailed information to help you make informed personal or business decisions. Get definitive, court-admissible proof of wrong-doing. OPEN 24/7! Contact us today. VIP Services is a private investigation agency that conducts investigations and solves case throughout South Texas.